Choose from our best Huawei mobile phone deals and cheap pay monthly offers today and get your new phone delivered tomorrow. Find out everything you need to know about Huawei and its epic devices. From the best Huawei phone features to which network to go for, we’ll help you along to deciding what is best for you. If you want the Android experience combined with excellent phone photography, Huawei is likely the one for you. Launching game-changing P20 devices in 2018, Huawei continues to drive innovation in the UK mobile phone market. Should I buy my Huawei on EE? Get your new Huawei on EE and enjoy benefits like fast 4G speeds, roaming in 48 EU countries, 3 months BT Sport, Apple Music for 6 months and Amazon Prime/MTV Play on all plans. Upgrade yourself to an EE Max Plan with 5 extra countries and BT Sport for the lifetime of your deal. Should I buy my Huawei on O2? With Priority, you can be one of the first to get access to exclusive offers, prizes and even event tickets. Use your Huawei in 75 worldwide countries and roam within the limits of your plan features for free on selected O2 plans. Should I buy my Huawei on Three? If you opt to go for Three as your chosen network, you can enjoy freebies and offers from the Wuntu app and inclusive roaming in over 70 countries. With Advanced Plans over 12GB, you get access to Three’s Go Binge package, including free data streaming with apps like Snapchat and Netflix. Should I buy my Huawei on Vodafone? By selecting a Red Entertainment Plan for your new Huawei, you’ll be able to benefit from a range of subscriptions, such as Amazon Prime Video and Spotify, as well as Roam-Free in 77 countries. With Red Extra plans, there’s roaming in 48 countries and a free Vodafone Secure Net trial. Which Huawei phone is the one for me? 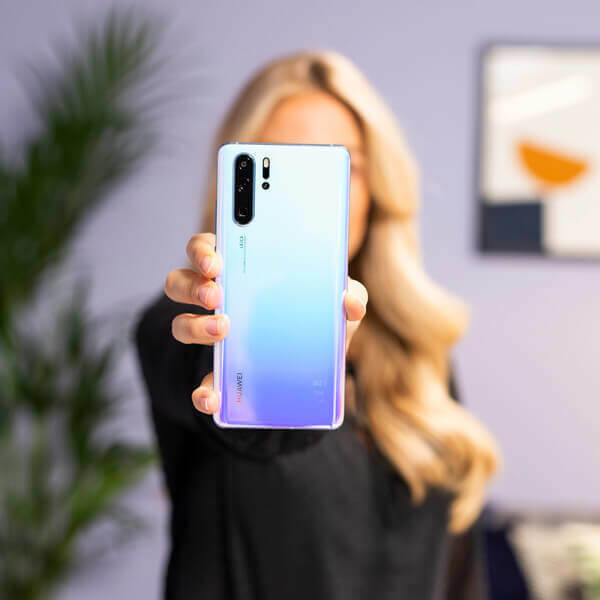 In 2019, Huawei launched its eagerly anticipated Huawei P30 and Huawei P30 Pro devices. With the strapline, ‘rewrite the rules of photography’, expect something special in the camera department. 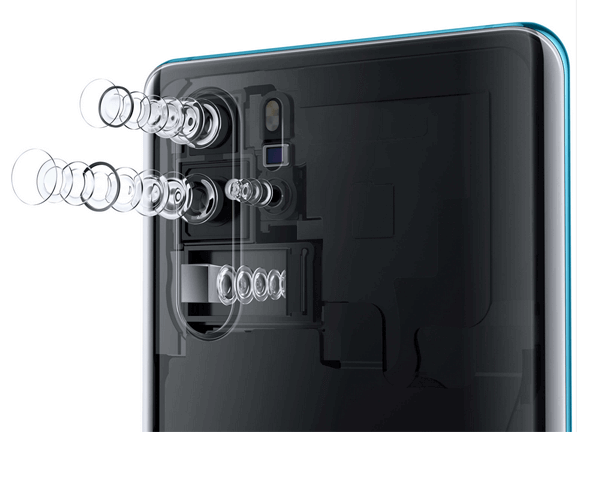 So, if you want the perfect combination of next-level photos, a slick user experience and loads of power, look no further than Huawei P30 and P30 Pro. 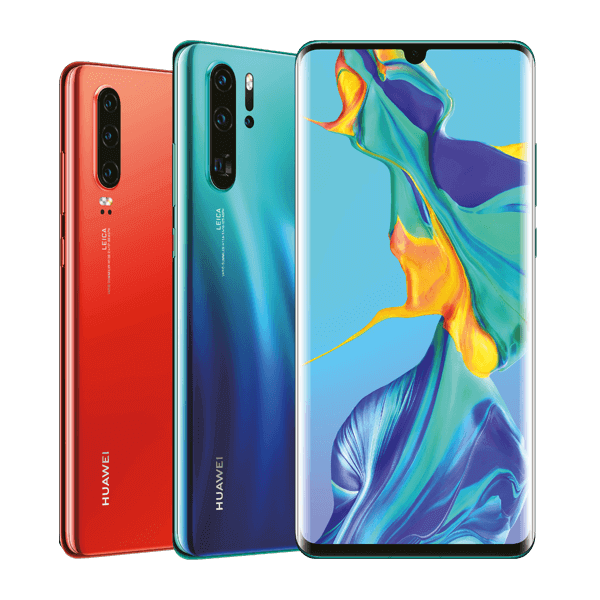 The premium Huawei Mate 20, Huawei Mate 20 Pro and Huawei Mate 20 Lite handsets offer a complete all-round experience, from photography, mobile gaming, design and battery power; the Mate series has it all! 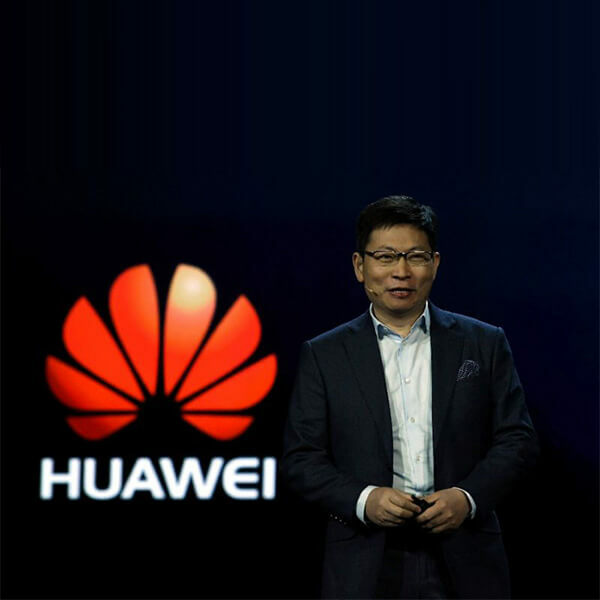 The Huawei P20, Huawei P20 Pro, Huawei P20 Lite certainly shook up the mobile phone market when they were announced to the world in 2018. Boasting a triple lens camera, beautiful screen and design, and very competitive price, the popularity of the P20 Pro was, and still is, staggering. Re-discover what’s possible with your mobile photography on triple and quadruple lens cameras, co-developed with Leica (the famous camera people). With Huawei devices, it’s like carrying a DSLR in your pocket, simply point and shoot. Huawei’s 2018/19 leading handsets come with a powerful Kirin 980 octa-core processor chipset that’s built to sustain constant phone use, mobile gaming and video streaming. Its efficiency means more performance for less power. 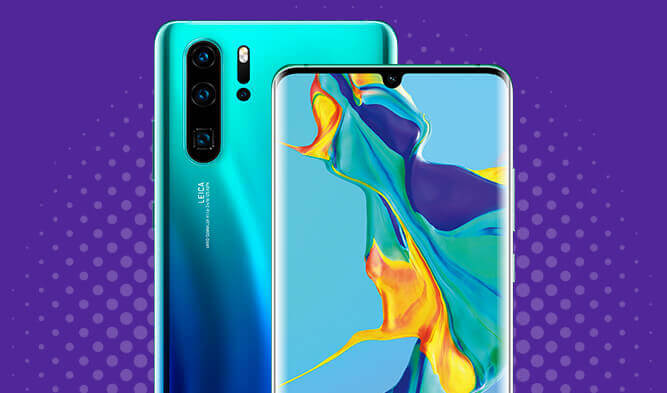 Huawei mobile phones come with an Android operating system and Huawei EMUI skin overlay. Its design is based on ease and simplicity, with seamless transitions and one-handed use in mind. With most Huawei handsets sporting a battery larger than 4000 mAh, you can use your device for longer without worrying about running flat. Huawei batteries are designed to last.